Customers will always remember a fantastic service, causing them to come back time and time again. It is this notion that drives Sternfenster’s investment into their Approved Installer Network, ensuring all Installers can offer not only leading products but also an outstanding degree of service as well. This is shown through their extensive offering of resources, from marketing assets through to technical guides. To help members of the Approved Installer Network deliver a stress-free and high-quality installation, Sternfenster has created a selection of professionally filmed installation videos that comprise a step by step process. 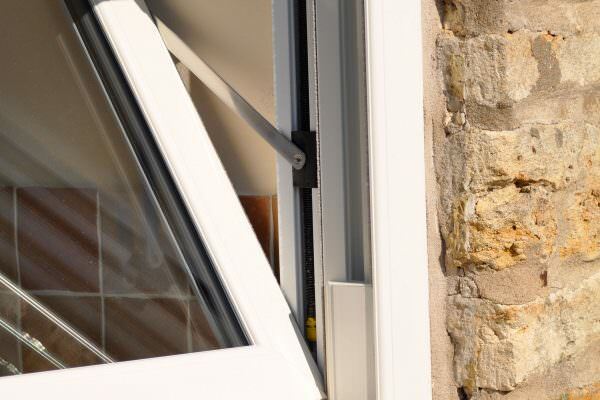 These videos cover ‘How to Adjust Door Height’, ‘Bi-Folding Door Installation’, ‘uPVC Door Installation’, ‘How to Toe and Heel a Window’, ‘How to Toe and Heel a Door’, ‘How to Toe and Heel a Bi-Fold Door’ and ‘uPVC Window Installation’. Each of these videos has been designed to make things as easy as possible for the installer. Sternfenster also offers their Installers a range of high-quality marketing videos that have been created to display the qualities of the Sternfenster product range. 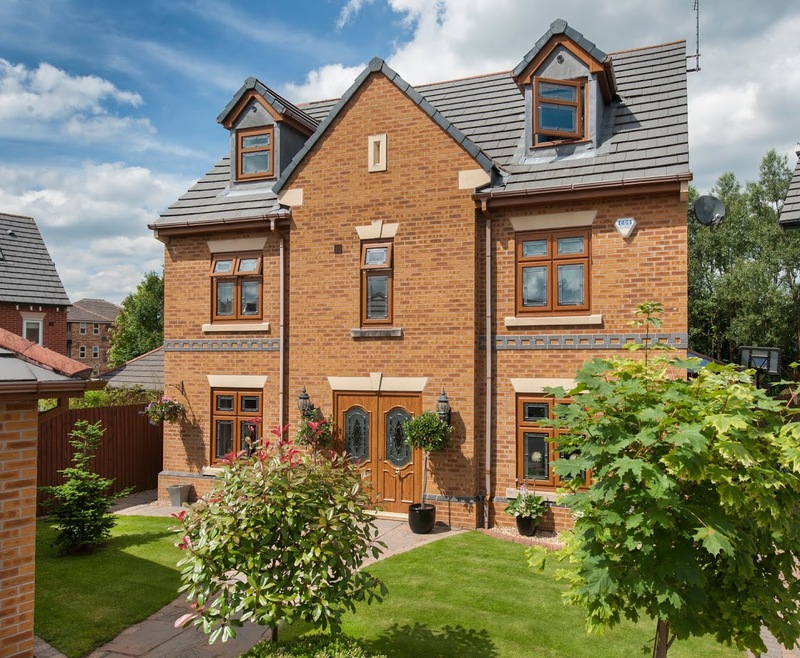 This includes uPVC casement windows, composite doors, aluminium patio doors, StyleLine windows, aluminium bi-fold doors and the Residence Collection. Both of these video styles allow Approved Installers to not only promote the products they are looking to install; they help to install them better too. This indicates that Sternfenster truly cares about the reputation of their Network, as they know that a long line of happy customers helps to increase sales, reduce aftersales and grow businesses. 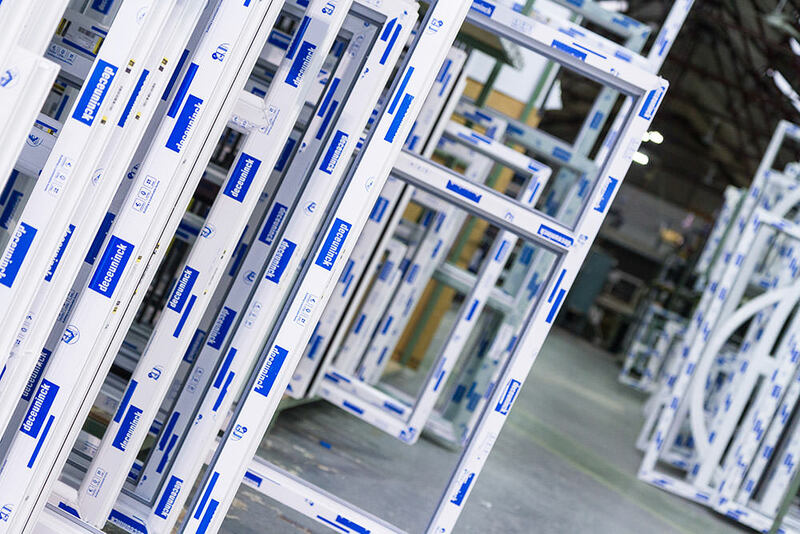 Sternfenster also offers their Installers a wide range of brochures and technical specifications to ensure they truly understand the product they are installing. These assets are provided in an easy to view and downloadable format that can be accessed at any time. Whether the Installer wants to know more about colours or profile dimensions, they won’t have to look far. Interested in becoming an Approved Installer? Get in touch with Sternfenster today by calling 01522 51 25 25 or by visiting our ‘Join Our Network‘ page for more information.